Other race-day activities include a Family 1K and a post-race party at NRG Park for all participants. Timed 5K participants are eligible to win. Awards will be given to male and female 5K participants who finish first, as well as the top three male and female finishers in specific-age categories. Children receive medals. Grateful families of patients often ask what they can do to thank their doctors. Creating a team for Run for the Rose takes very little effort yet brings such positive rewards to everyone involved. 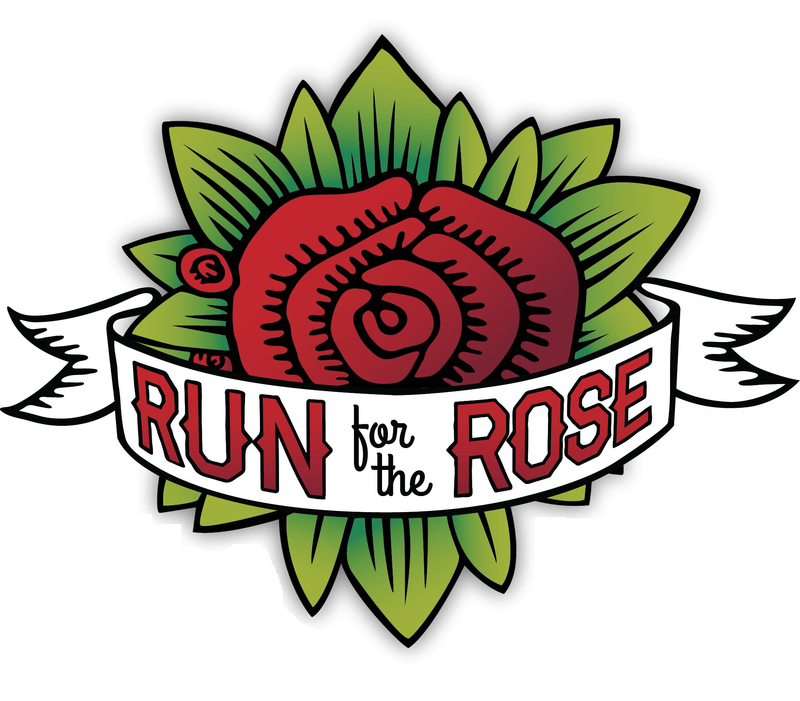 Run for the Rose welcomes the support of Neuroscience programs at all hospitals. The Dr. Marnie Rose Foundation will return to each hospital the total funds raised by its patients. The run offers all brain cancer patients and their families a place to meet and a venue where they can do something meaningful for themselves and their own doctors.